Create the allure of one of the greatest cities on earth with our New York blankets. From Broadway to Staten Island, you'll love having a fabulous New York woven blanket or furry fleece throw celebrating your love of the city. We have an incredible array of styles and colors that will please even the most discriminating New Yorker. You'll find all of your favorite sites here. 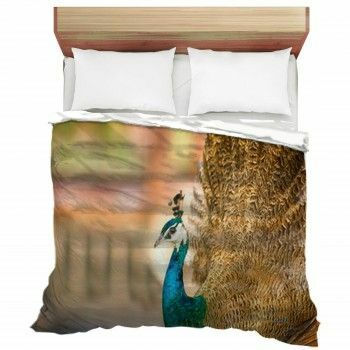 Whether you are a Central Park enthusiast or get misty-eyed at the Statue of Liberty, you can outfit your bed with a great blanket. Choose from great monochrome styles featuring glass skyscrapers, or go retro with a view of the Empire State Building. Transportation is always on your mind when you live in the city, so you'll love the shot of bright yellow color our taxi blankets will bring to your room. 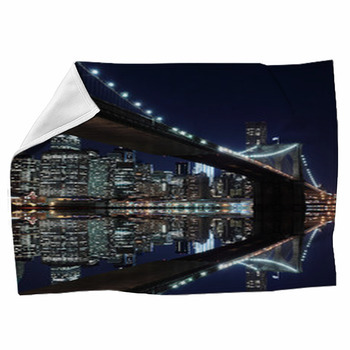 You can even cuddle up with Grand Central Station gracing your New York throw. Our city skylines are stunning. Whether you choose a dazzling night view, a gorgeous sunset shot or a scene from a perfectly sunny day, you will love the familiar sites of Manhattan, Brooklyn, and more. 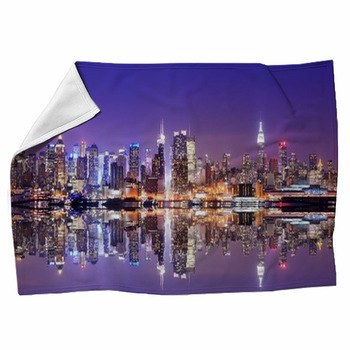 Our New York woven blankets are perfect alone on your bed so you can display your beautiful city scene. Your New York blanket is like any Gotham hero. 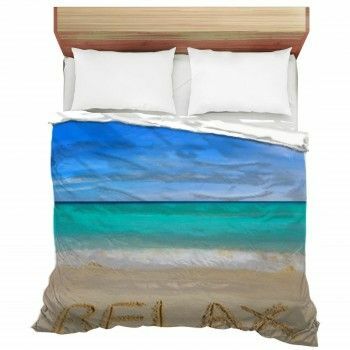 It serves as warm comfort at night but shines as a fabulous piece of art when its not in use. 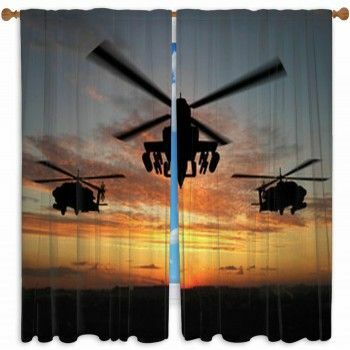 Hang your New York throws on a wall or drape them over furniture to show off their artistic beauty when they aren't in use.